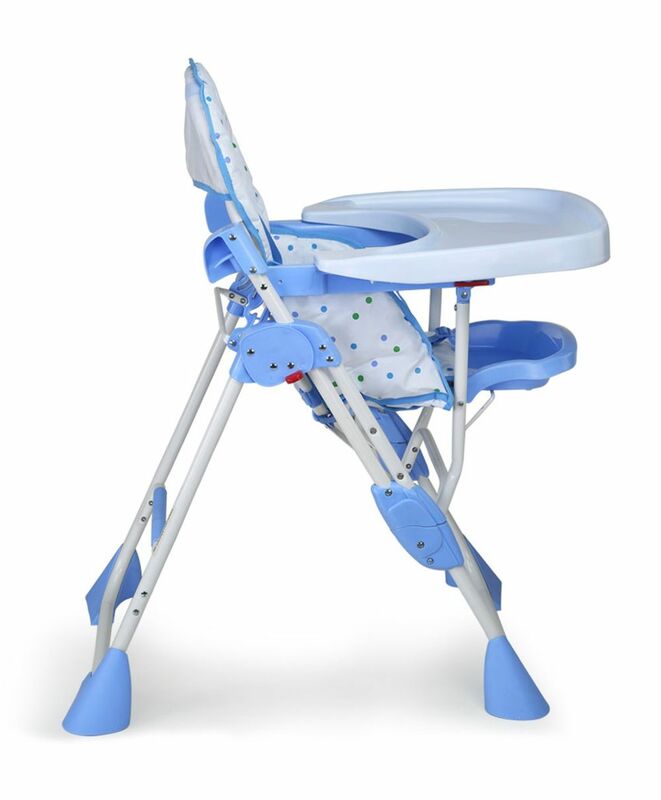 Product code 18115 This baby high chair comfy blue makes mealtime a breeze for your baby, because baby is so comfortable with this chair. Multiple seat positions and height adjustments let the high chair with baby and it folds for easy storage. It is a perfect buy for your baby. 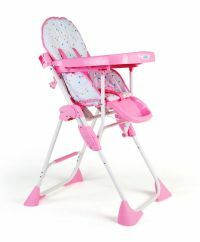 To Recieve updates and possible rewards for Luv Lap Luv Lap Baby Comfy High Chair (Blue) please sign in. To Recieve updates and possible rewards for High Chairs please sign in.